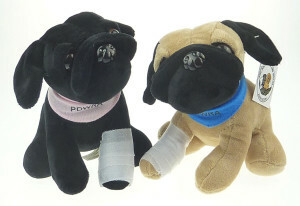 Now is a great time to have a good look at our dogs – without our rose tinted glasses, to ensure they are FIT not FAT! If your dogs are looking a little chubby, it’s really important to act NOW as excess weight can have a big impact on their breathing, joints and mobility, amongst other things. Remember – you are completely responsible for what your dog eats – so be honest, take action and by the summer you could notice a big difference in your pug’s health! 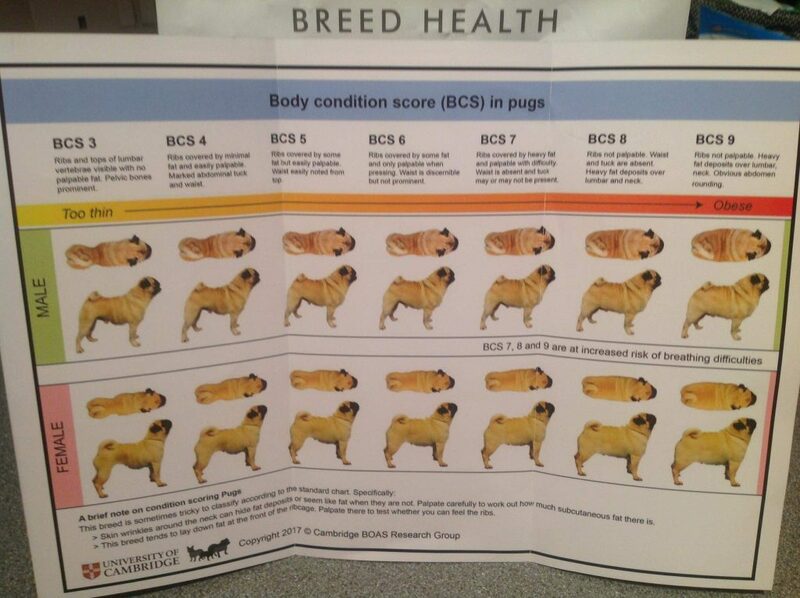 This chart is issued by the University of Cambridge and shows us how our pugs should look.